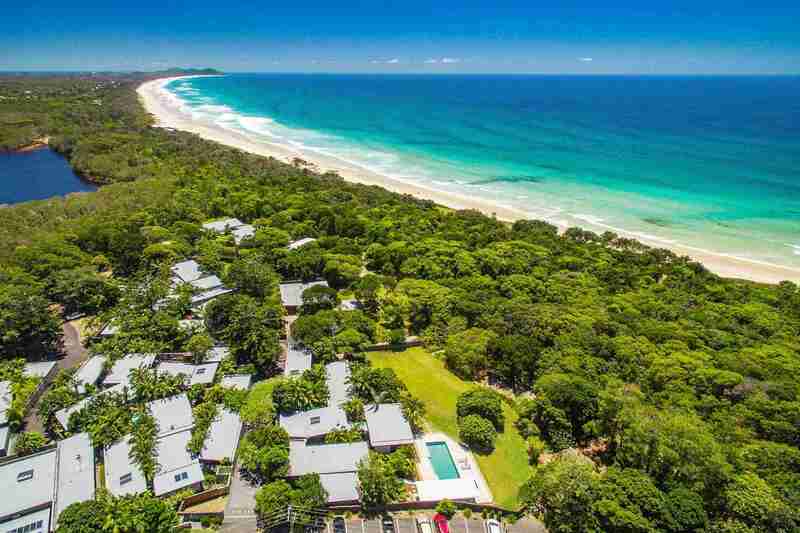 Located within a stunning natural setting at Byron Bay, our exclusive beachfront accommodation properties boast a secluded peaceful setting nestled on the edge of the world heritage Broken Head National Park just a one minute stroll down the private beach track to one of Australia’s most famous surfing beaches. 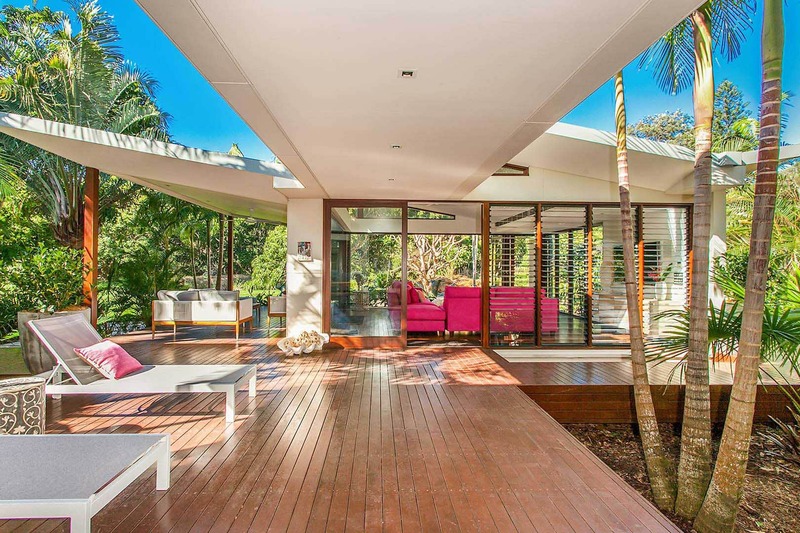 Our retreats are exceptionally well designed, lavishly appointed and located in one of the most desirable beachfront locations in Australia. Enjoy! 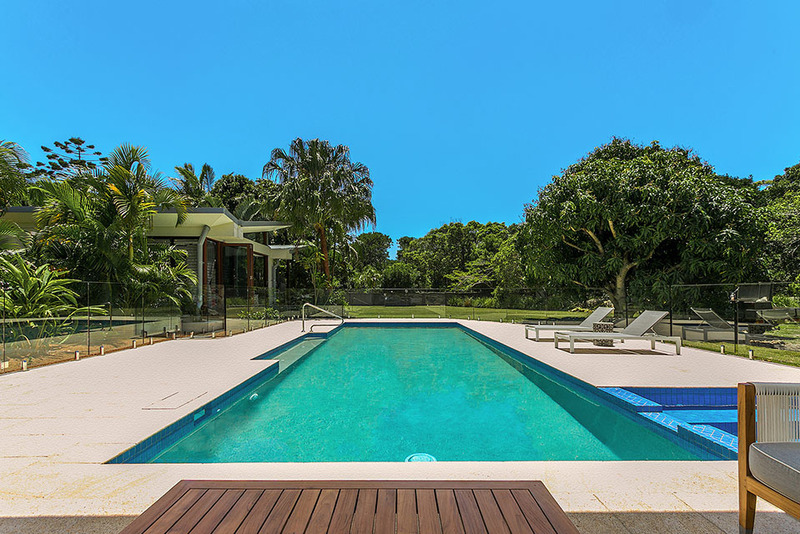 Byron Beach Retreats is a family owned and operated business – we thrive on working closely with our close-knit team and highly value their commitment, dedication and local knowledge. We are very proud and passionate to be part of such wonderfully eclectic community and stunningly beautiful shire. We are dedicated to doing our utmost to provide you with the perfect holiday destination or business retreat as well as keeping the natural habitat pristine. Looking to impress – our retreats are the perfect beachfront location to host your next wellness or business event. With multiple retreat options available, and our dedicated team on hand to assist, you can create a bespoke retreat experience tailored to your needs. Broken Head is a rich, sub-tropical wonder, where rainforest runs to the sea, beaches astound and wildlife delights. The diversity of our landscape inspires outdoor activities both on land and on and under our incredible ocean. Amid all this natural beauty, our art and culture thrives.